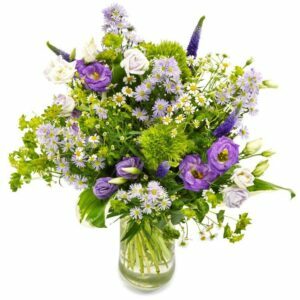 Whatever the occasion, Sweet William can deliver! 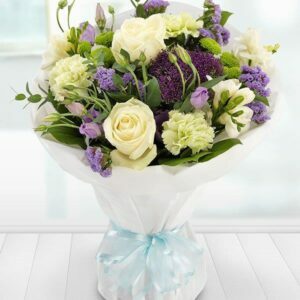 Whatever the occasion, Sweet William have an unrivalled reputation for offering the very highest standards for both quality and service. 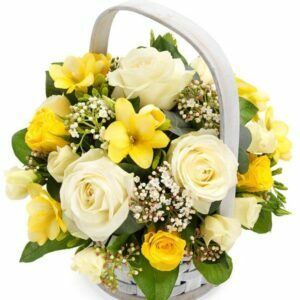 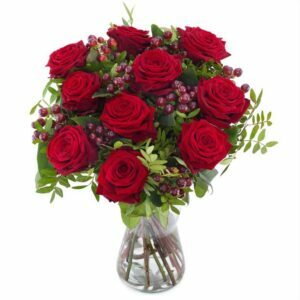 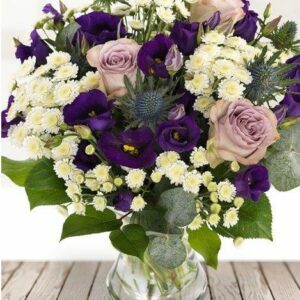 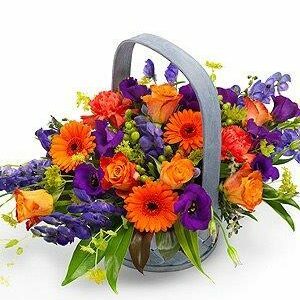 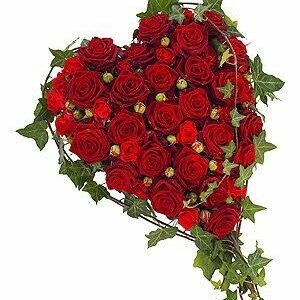 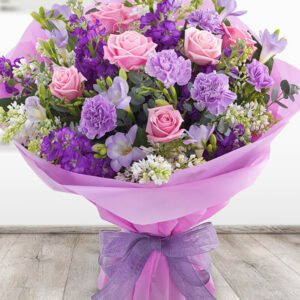 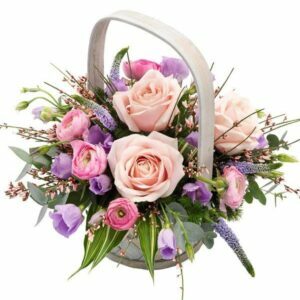 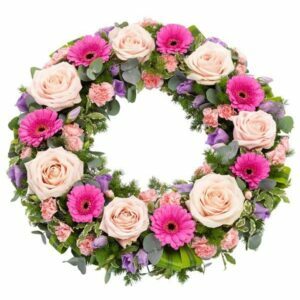 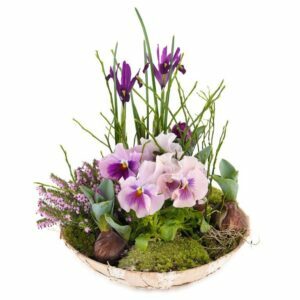 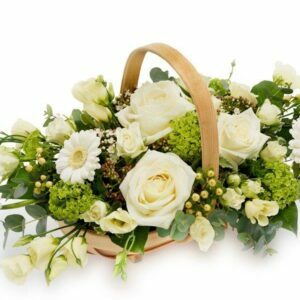 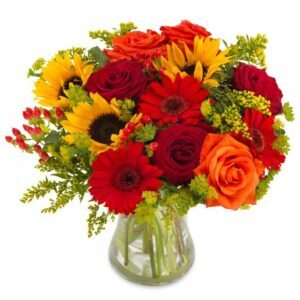 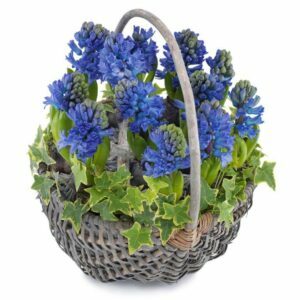 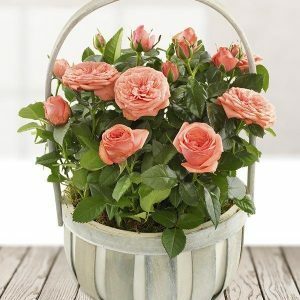 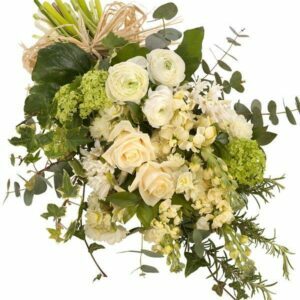 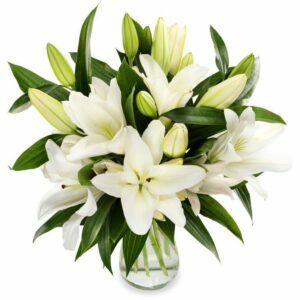 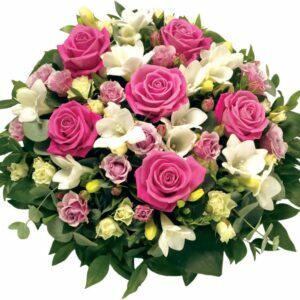 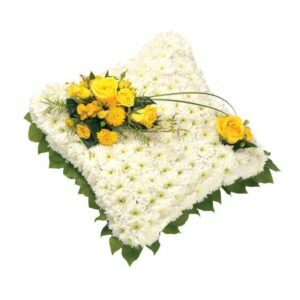 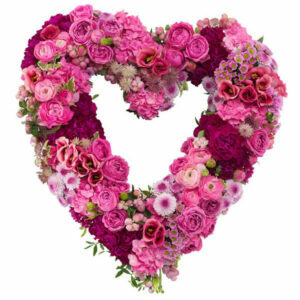 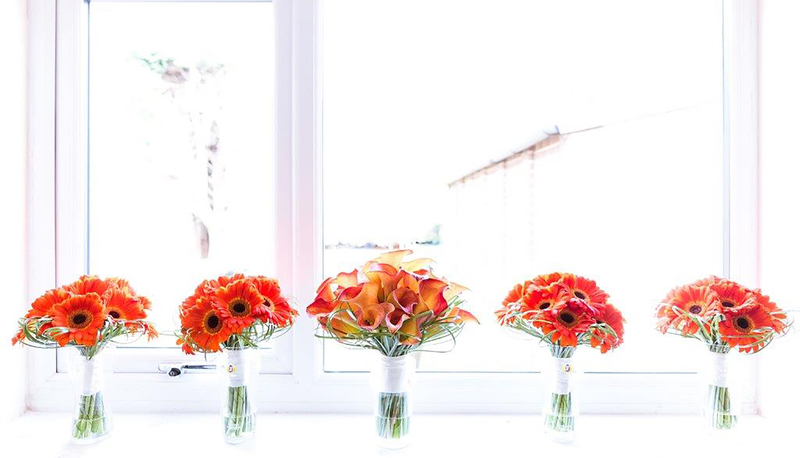 In choosing to send flowers with us, you can be confident that placing your order will be straightforward and that your gift will be individually created and hand delivered by one of our highly experienced florists. 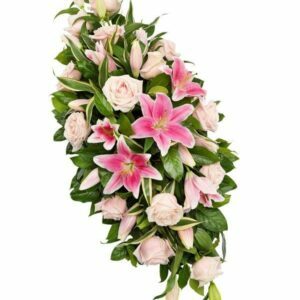 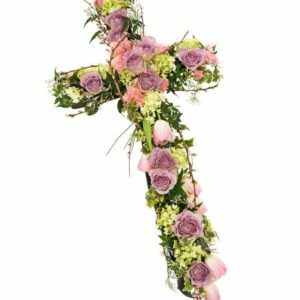 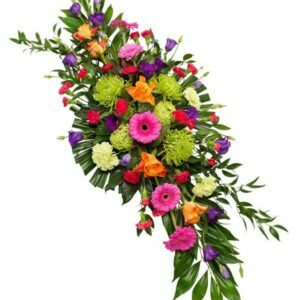 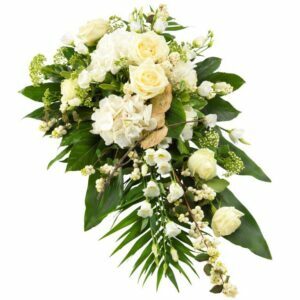 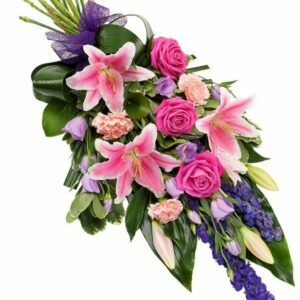 All of our bouquets and arrangements are designed and created to the highest professional standards, using only the finest, freshest stems available. 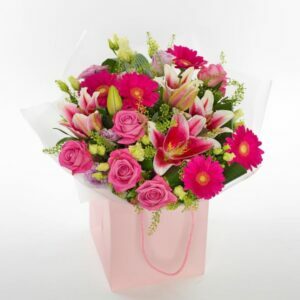 Place your order by 12 midday and we can deliver your gift the same day, anywhere in the UK. 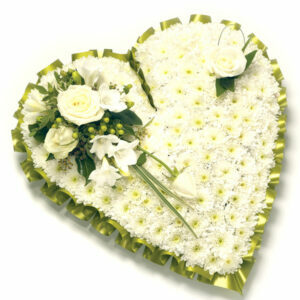 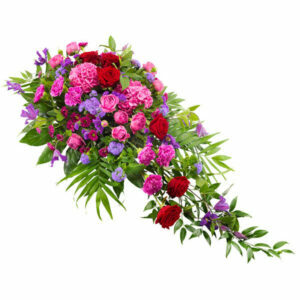 Because fresh flowers are seasonal, not all the designs shown here may be available. 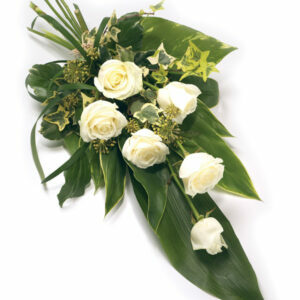 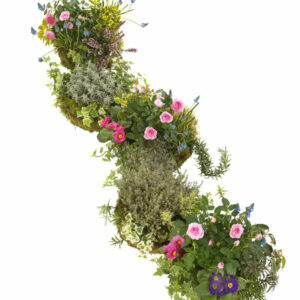 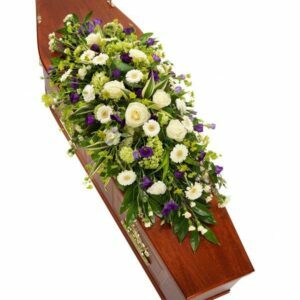 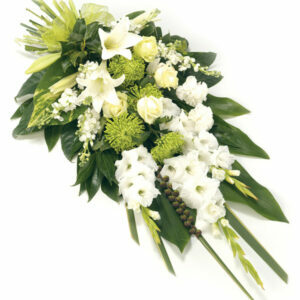 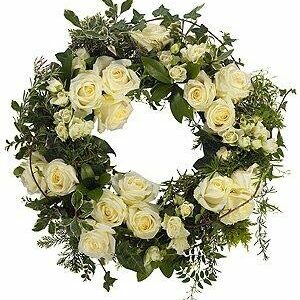 Where necessary our florists may have to substitute flowers/plants depending on availability.